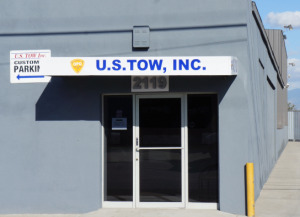 Providing immediate response towing services in Los Angeles, U.S. Tow is dedicated to delivering the best possible towing experience for its customers. 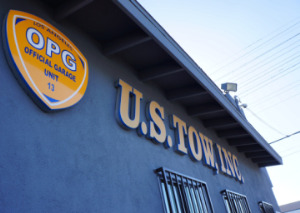 Their team of skilled and certified towing operators offer fast, safe and affordable towing services throughout greater Los Angeles. 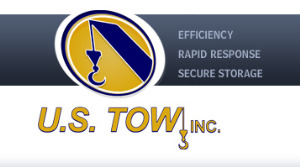 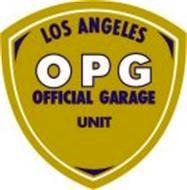 US Tow is the exclusive Newton Division towing provider for the City of Los Angeles Police Department. 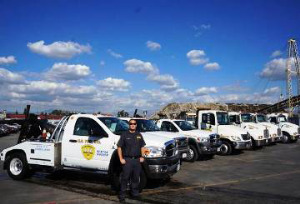 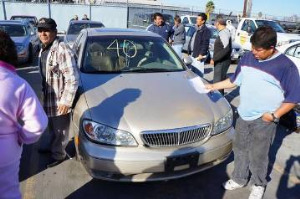 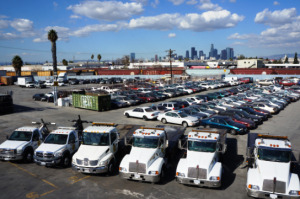 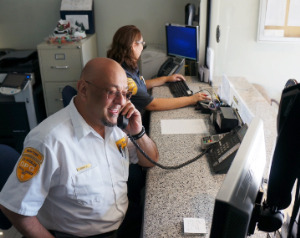 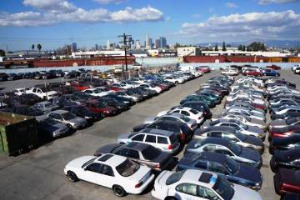 Since 2004, U.S. Tow has provided their expert towing and roadside assistance services for the City of Los Angeles Police Department, the Los Angeles County Sheriff's office and the Los Angeles Housing Authority.